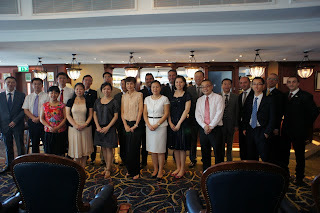 Hosting guests from around the World and operating with personnel from 23 different countries, the Grand Hotel Excelsior believes in finding unity in diversity. 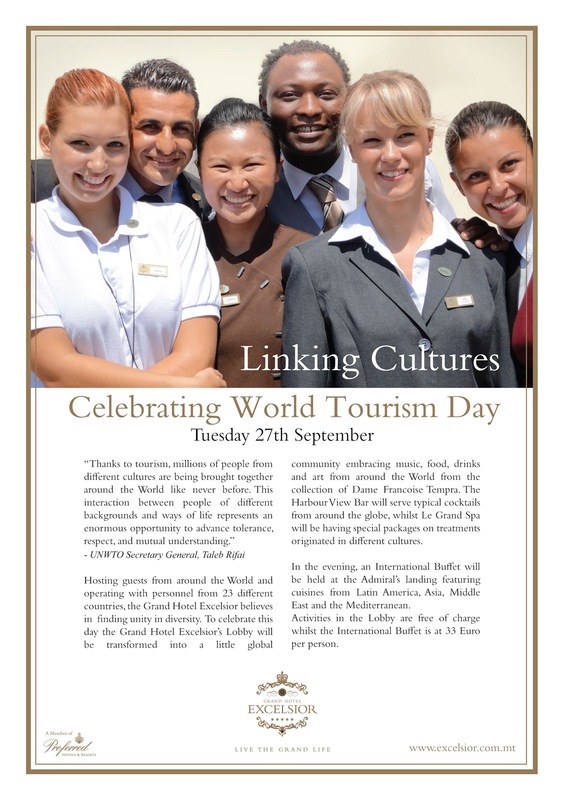 To celebrate this day the Grand Hotel Excelsior’s Lobby will be transformed into a little global community embracing music, food, drinks and art from around the World, from the collection of Dame Francoise Tempra. The Harbour View Bar will serve typical cocktails from around the globe, whilst Le Grand Spa Malta will be having special packages on treatments originated in different cultures. In the evening, an International Buffet will be held at the Admiral’s landing featuring cuisines from Latin America, Asia, Middle East and the Mediterranean. For more information kindly visit this Luxury Malta Hotel‘s website. This entry was posted in Le Grand Spa Malta on August 30, 2011 by admin. VALLETTA, MALTA, August 2011 – Expressing either joy or sorrow, and present in many of China’s legends, alcohol plays a very important role in Chinese culture. Be it the Spring Festival, the Double Ninth Festival, weddings, birthdays or the 100th day following the birth of a baby, wines and spirits are always used to honour the ceremony. To celebrate the friendship that the Maltese enjoy with the Chinese People, the Grand Hotel Excelsior had the pleasure to invite the Ambassador of China to Mata, His Excellency, Mr Zhang Keyuan, and the staff at the Chinese Embassy, to a discussion on European alcoholic drinks and cocktails as well as customs and etiquette acknowledged whilst drinking in our Continent. The Ambassador thanked Excelsior Bars Manager Paul Cassar and his assistant David Mc Keon, who conducted the discussion together, and promised to be back to the Hotel to exchange more interesting facts about the two cultures. If you’re planning your next holiday to Malta stay updated with top Malta events taking place at the Grand Hotel Excelsior. This entry was posted in Malta Events on August 29, 2011 by admin. Mdina is one of the few great architectural treats in Malta that did not result from the activities of the Knights of Malta. 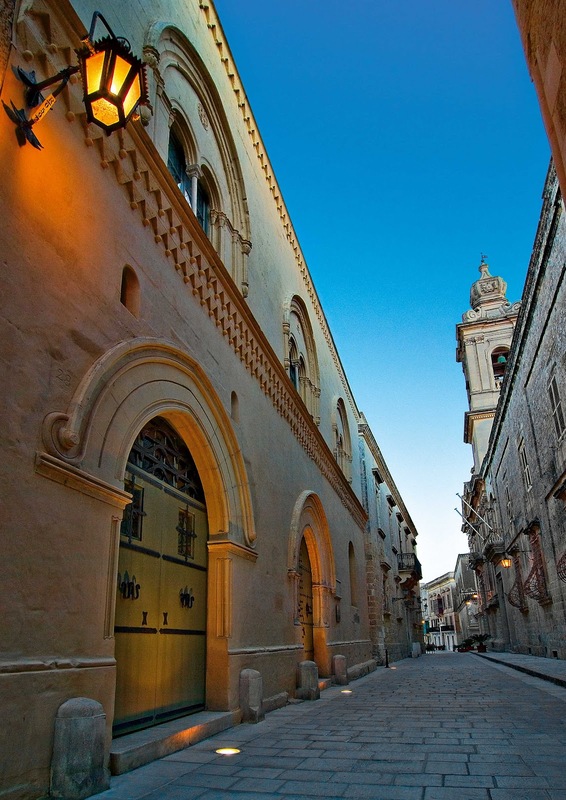 The oldest city on the island, going back to prehistoric times, the word Mdina derives from the Arabic word ‘medina’ which means ‘city’. Mdina was fortified in medieval times, but its protection in early times must have been its high location on a rocky crag. It is certain that either during the Byzantine or during the Arab occupation of Malta, the fortifications were retracted to the present proportions, perhaps for better defensibility. 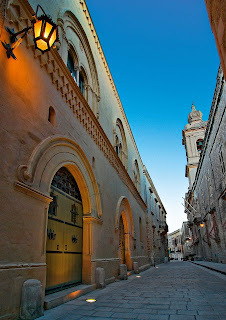 It is during this time, when the city was referred to as the ‘medina’, that Mdina got its name. 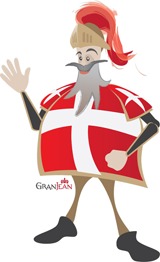 The Arab legacy continued even though the Arabs were officially expelled from Malta in 1250 when the Maltese Islands were under Christian rule. Thus the name ‘Mdina’ survived even though the City was referred to as ‘Civitas’ (city in Latin) or ‘Citta Notabile’. It may be on most postcards and is a must in all the painters’ portfolio, yet the sight of Mdina as you are driving up to Rabat is a view that does not fail to amaze every time. Standing proudly on one of Malta’s highest promontories, the old capital looks like a medieval walled city straight out of a fairy tale. It is an inspiring view; a city that hundreds of years after it was built still commands respect, awe, and curiosity about its tales. And what tales, innumerable and long-winding given the city’s long history. The fortress city, which acted as Malta’s capital city before Valletta was built, once extended to the adjoining town of Rabat. Yet the fortified city was subsequently downsized in order to defend it more effectively. Once past the deep moat, nowadays a public garden, and inside the city’s walls, cobbled streets are lined with immaculately preserved noble houses, private chapels, palazzi, and cathedrals. The streets are narrow and winding, and walking along them feels like trying to find your way out of a warren; a feeling which adds to the element of surprise at finding large squares. Silence pervades, and is the perfect accompaniment to a walk on the bastions, and a pause to take in the view of most of Malta stretching out to the sea. Price for 5 to 6 persons: 150 Euro. Should you wish to experience one of Our Special Malta Tours kindly contact our chauffeur driven service on: +356 2125 0520 or concierge@excelsior.com.mt. This entry was posted in Maltese Islands, Valletta on August 29, 2011 by admin.